FIPAN is the main trade fair in the country focused on the bakery, confectionery and establishments dealing with food service. 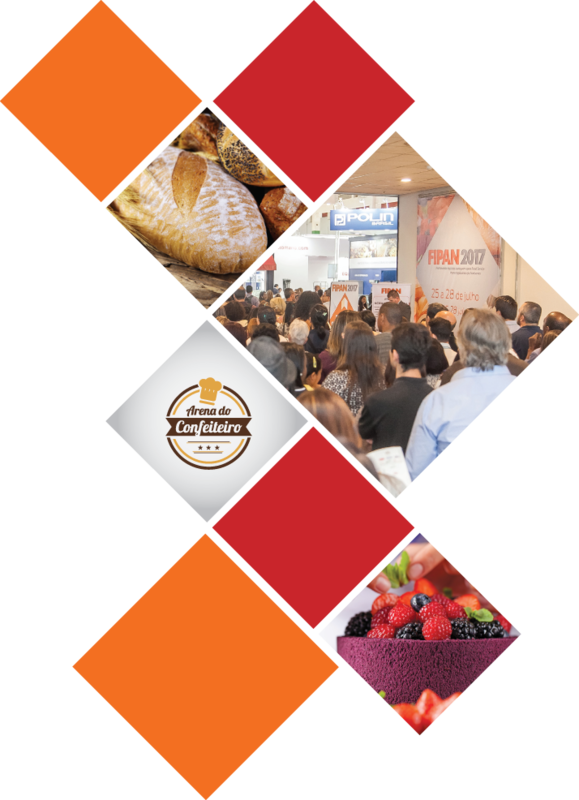 Promoted for over 20 years by SAMPAPÃO – Union and Industrialists’ Association of Bakery and Confectionery Industries of Sao Paulo, which meets together Sao Paulo trade associations, FIPAN is the main trade fair of bakery, confectionery and establishments dealing with food service in general, such as restaurants, pizza houses, buffets and rotisseries, among others. With an audience of professionals and managers of bakeries, restaurants, supermarkets and other establishments involved in the routine of food production and marketing, FIPAN´s characteristic is the significant business making during its production.